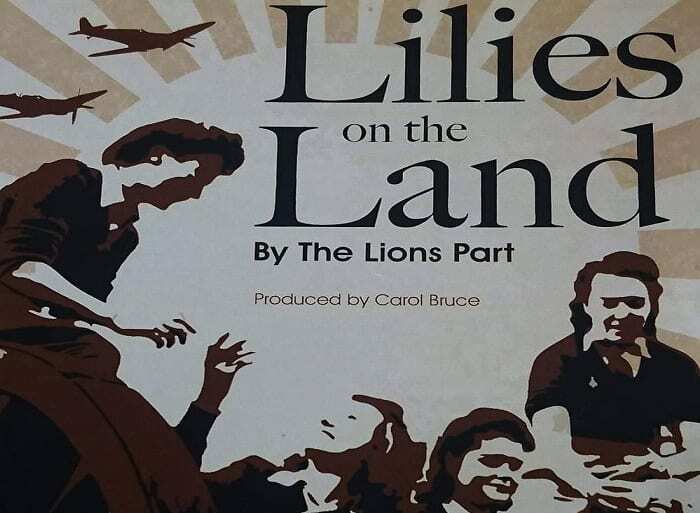 A revealing, funny and wonderfully moving portrait of four women who sign up to join the Women’s Land Army during World War II. By The Lions Part. Produced by Carol Bruce. The production runs from Tuesday 16 April to Friday 26 April. Tickets go on sale on Monday 1 April. Tickets available from AJ Beedie Jewellers, 189 High Street, Arbroath DD11 1DY. Tel. 01241 431341.